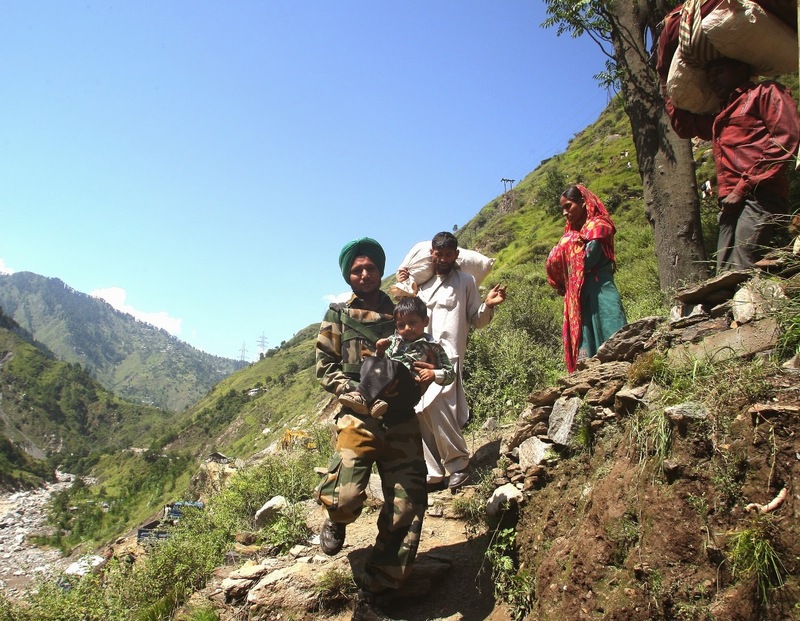 As Operation Megh Rahat continues, the Army has intensified its rescue and relief efforts. More than 298 columns remain dedicated to the effort. 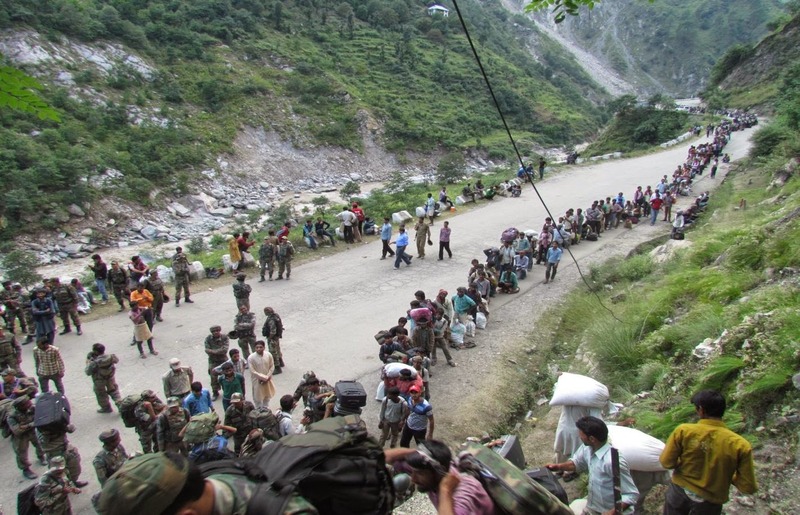 While army has rescued more than 96000 people so far total number including people rescued by NDRF has reached one lakh forty thousand. Medical aid continues to pour in with 96 Army medical team teams working day and night more than 42000 people have been treated so far. The Field hospital being inducted will further enhance the medical assistance. 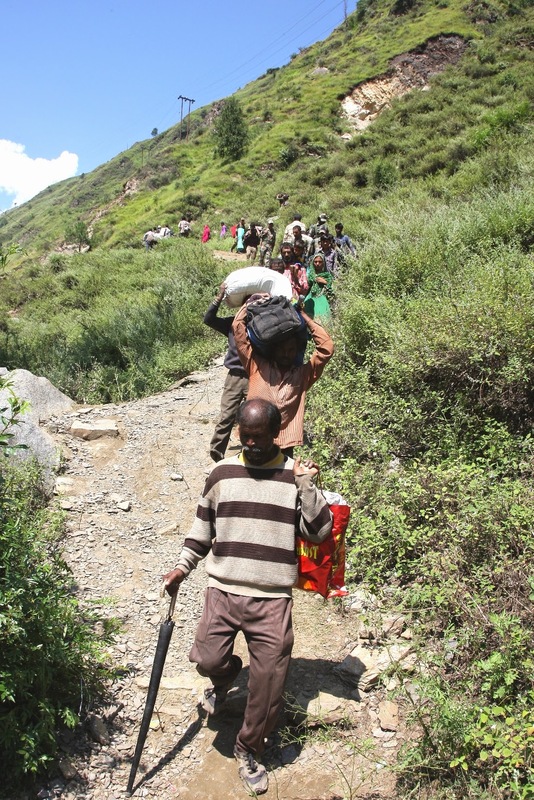 As the aid pours in from all the front Army continues to feed more than 63000 people and provided shelter to many. Large amount of specialized engineering equipment and communication detachment is being inducted for restoration of water supply, communication and construction of bridges. 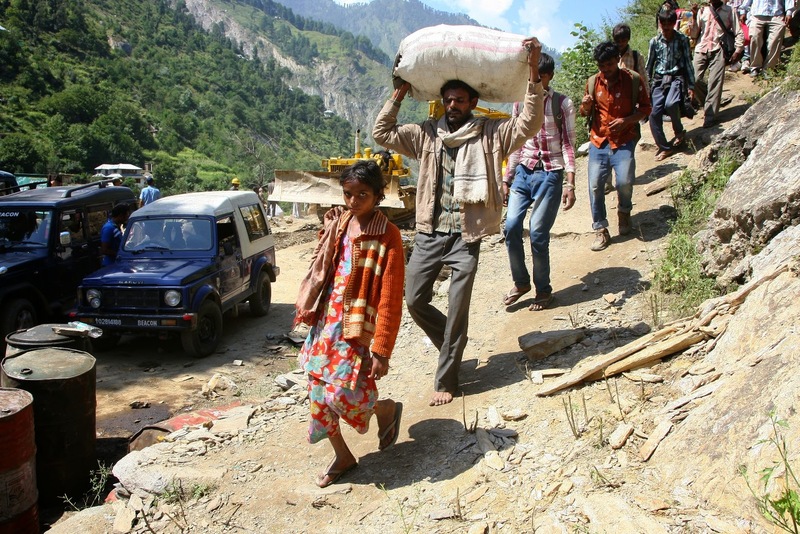 More than 1400 jerricans of water, 90 KL of bottle water and 10.8 tonnes of supply items have been dispatched to valley. 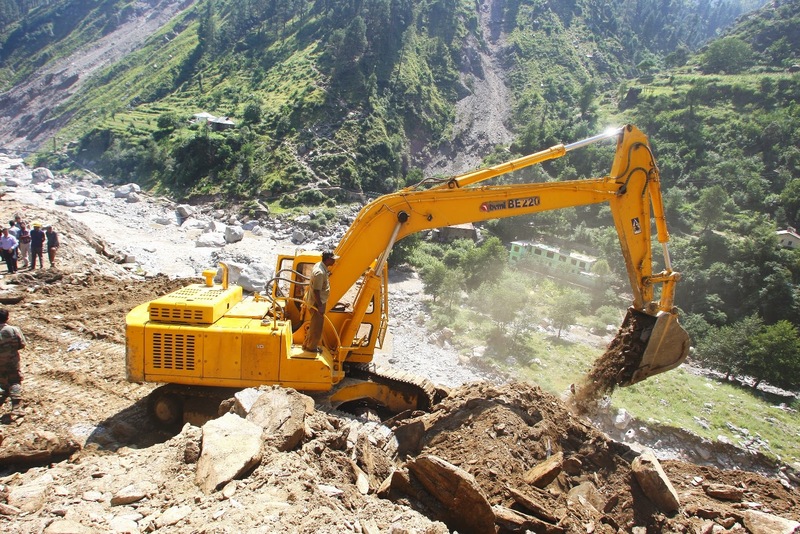 Army Engineer along with BRO are working day and night to open link between Ramban and Banihal where road was completely washed off and new road alignment is being cut. 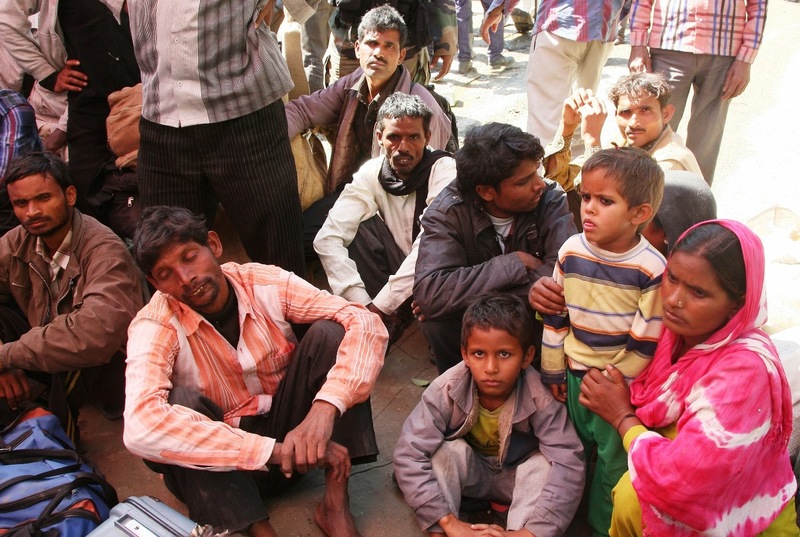 Army has created transit facility in the area to tranship people. Army Wives Welfare Organisation (AWWA) has donated various goods and food pkts approx 9 tonnes that incl baby food and clothing, toiletries, bed sheet etc. Lt Gen KJ Singh, Army Commander, Western Command reviewed security situation and flood relief operations in border areas of Jammu during his visit to Jammu today. The CONDORS of Air Force Station, Jammu have made a total of 102 sorties of fixed & rotary wing have undertaken to supply 159 tonnes of relief material. 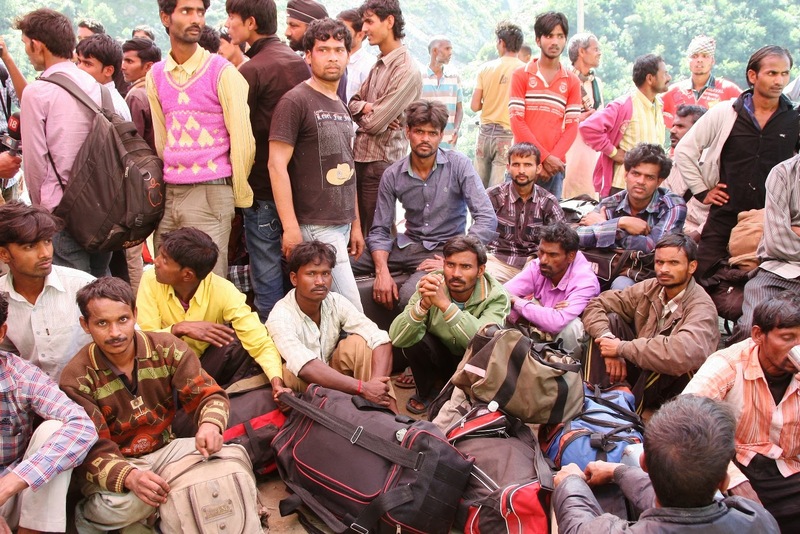 Close to 4000, people have been rescued in last 3 days and carried 354 passengers and 34 tons of load. 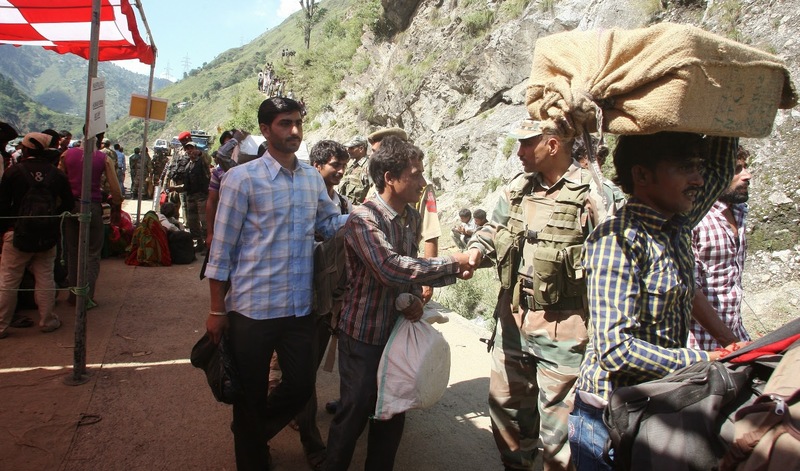 Army Division in Jammu has flown in 12 tons relief materials to Srinagar till date and in all 150 a tons of relief materials for the people of the valley. In addition to assist in restoration of Mobile communication six sets of Ether Net radios have been inducted into the valley. NH-1A is cut off in various places near Ramsoo, Ramban, Banihal area due to heavy landslides. 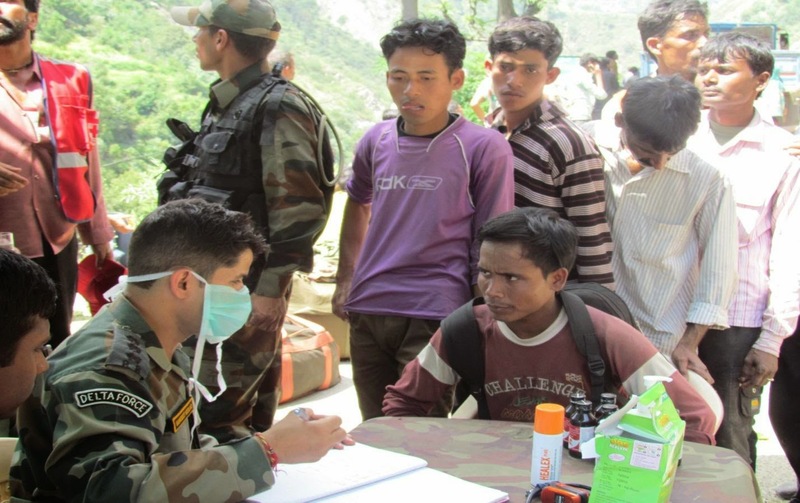 23 Rashtriya Rifles of Delta Force set up medical aid posts in Ramban, Ramsoo and Banihal and made a separate foot track above the mountainous ridges to bring back the people to Ramsoo. 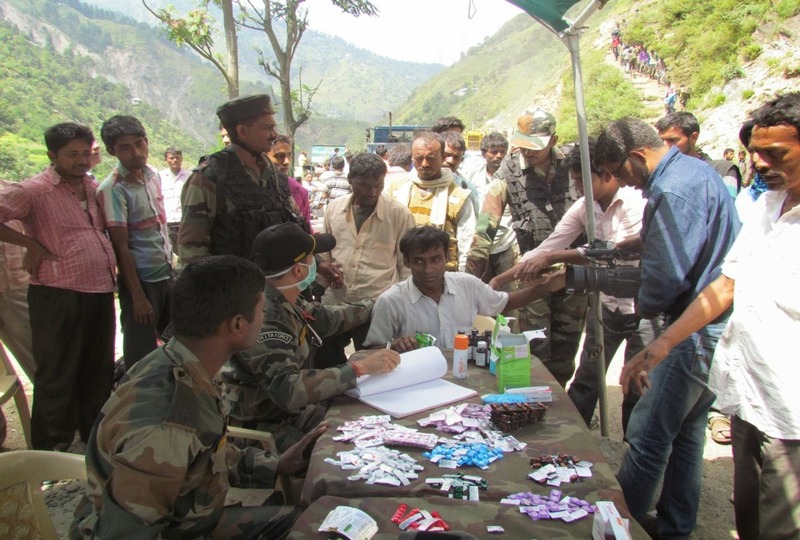 First aid, Water and Food is being provided by the Indian Army. 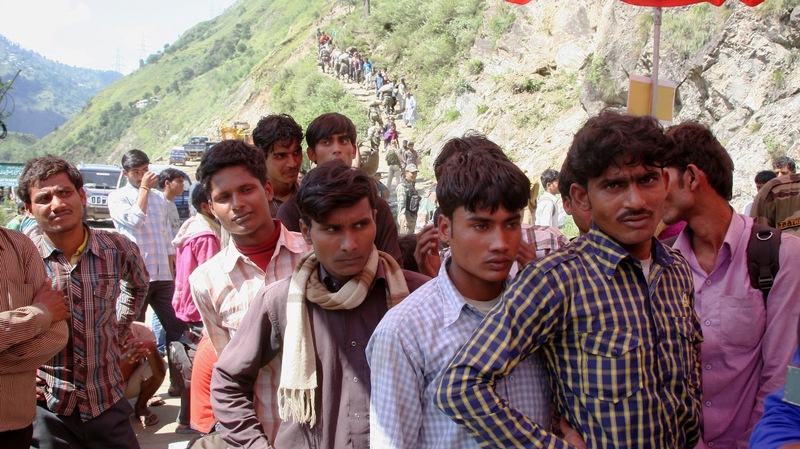 Food packets, food and water is being air lifted by helicopters from Jammu. 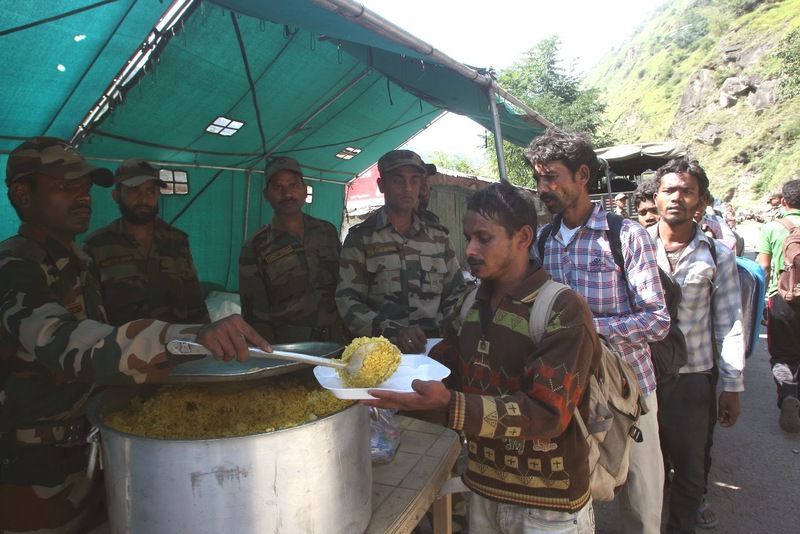 Army in co-ordination with civil administration of Jammu & Kashmir providing medical aid posts, food, food packets to the labourers who were rescued from flood affected areas of srinagar. 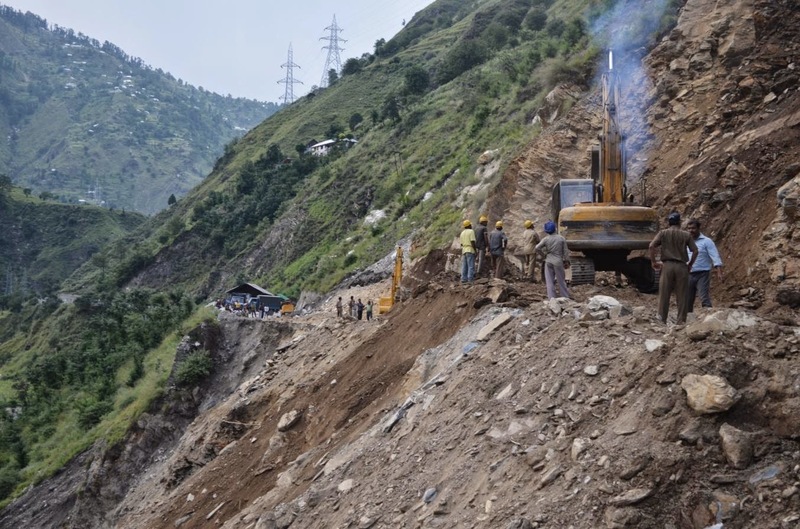 The National Highway-1A which connects Jammu to Srinagar was severely damaged in various places due to land slides on 3-4 Sep. the affected area is from Ramban to Banihal. Border Roads along with Army and other repaired most of the areas but the NH-1A at Ramsoo (177 Kms away from Jammu) was severely damaged. Till date it is cut off. 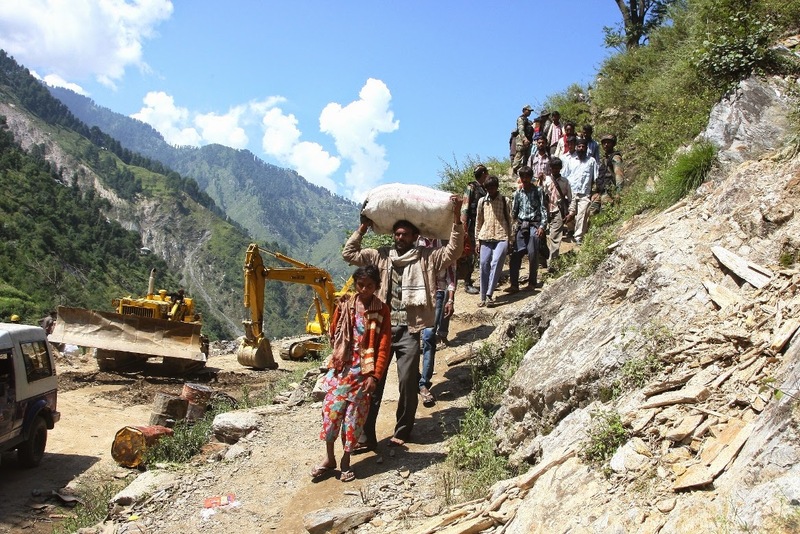 Restoring of highway is going on war footing. 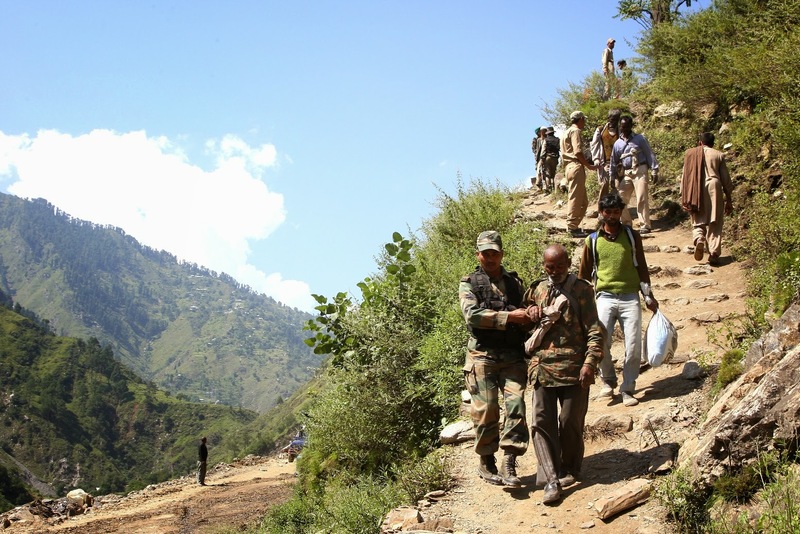 Army jawans of 11 Sector RR of Delta Force along with civil administrationa d local youths made a foot track above the hilly terrain to bring back the rescued people to this side of Ramsoo. 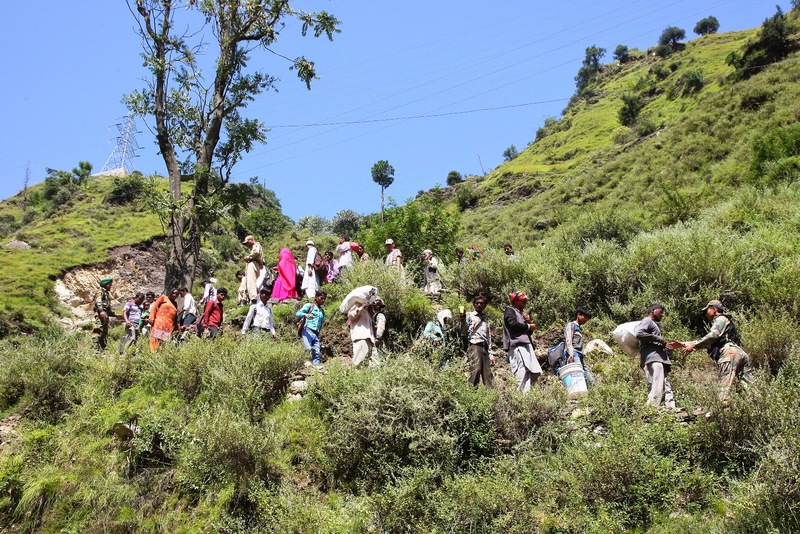 A large number of labourers from Bihar, Jharkhand, Uttar Pradesh, Punjab and other places who lost almost everything came back by walking from Srinagar to Banihal, Ramsoo area. 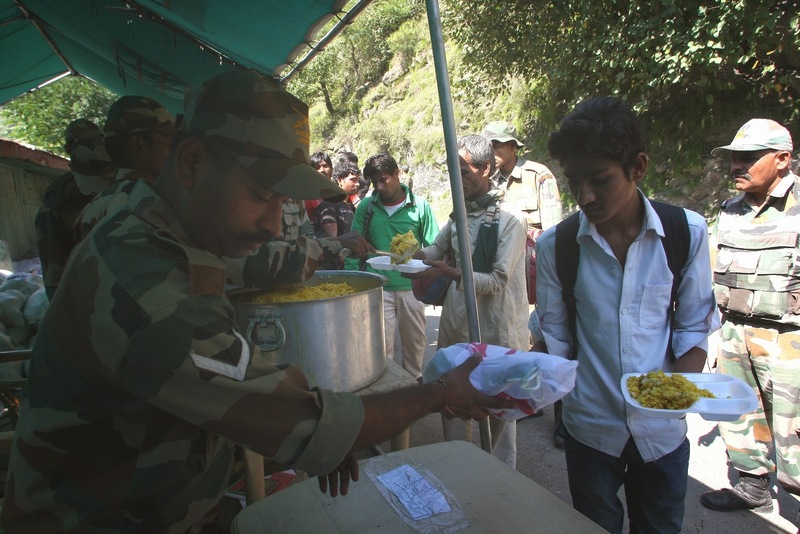 Army providing them food, medical aid and food packets with basic amenities and further shifting them to Jammu free of cost. The wreath laying ceremony was organised in honour of Naik Khem Chandra and Riflemen Meer Owais Hussain at Badami Bagh Cantonment today. A solemn ceremony was held at Badami Bagh Cantt wherein a large number of Officers,Junior Commissioned Officers and Other Ranks were present, Chinar Corps Commander Lt Gen Subroto Saha and all ranks paid rich tribute to the mortal remains of the martyred soldiers who were missing from 06 September during evacuation and rescue operation. 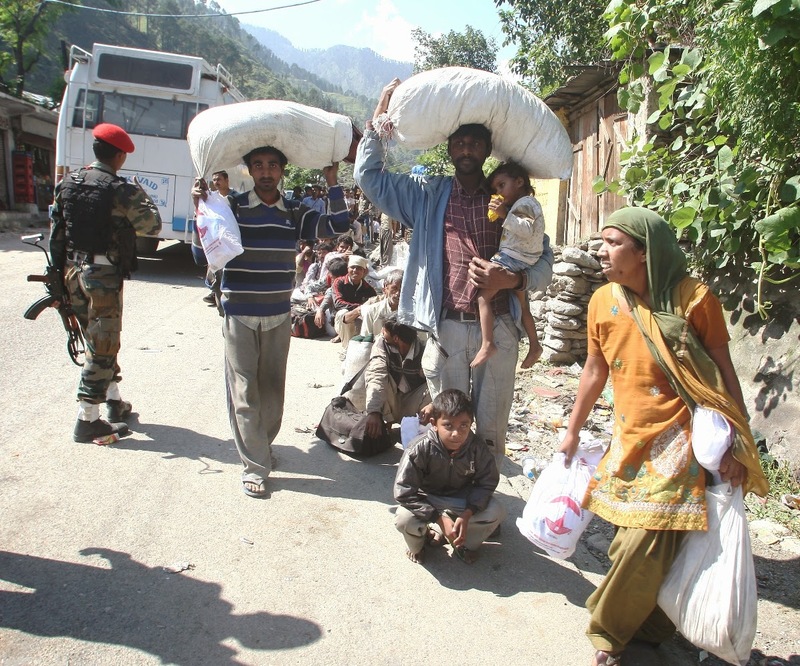 On 06 September, a column of Army operating at Kakapora of Pulwama District itself came under floods. While moving on a boat to place of safety, the boat carrying 11 personnel capsized and they got stranded. A helicopter based rescue mission was launched to rescue the stranded personnel, however, bad weather prevented execution of the mission and finally boats were used to rescue the stranded personnel nine out of 11 were rescued on the same day while two were reported missing .On 12 Sept during search at around 1000 hours the bodies of the soldiers were recovered from general area Sambur.